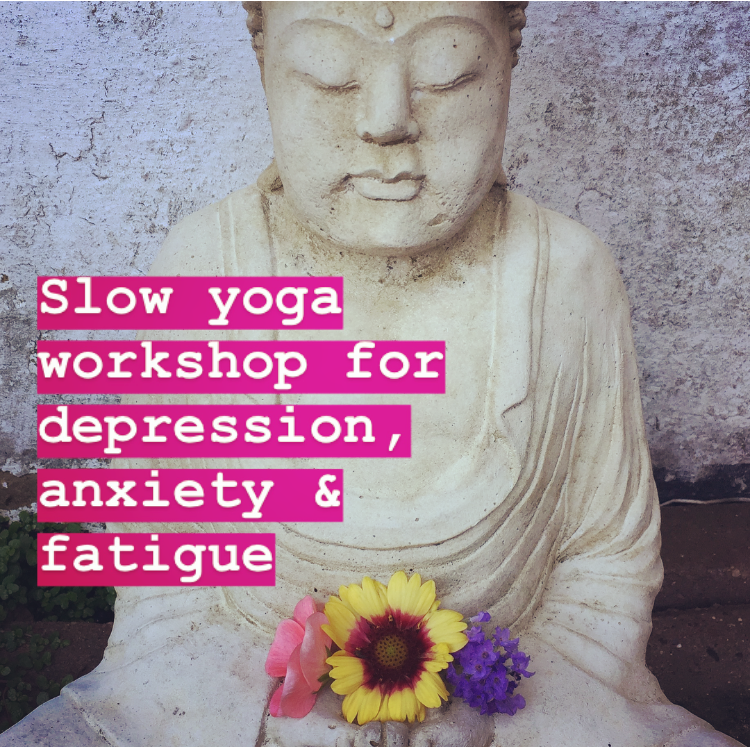 This workshop is an introduction to the benefits of slow yoga, providing research and scientific evidence combined with specific practices that help combat the stresses of the modern world; depression, anxiety and fatigue. While each sequence has a specific focus, the common thread includes the immediate benefits of breath work to calm the nervous system. Practice: 20 minute sequences demonstrating and highlighting therapeutic and calming techniques for each health issue. Video sequences: You’ll receive access to my online video sequences, where you can practice and follow along at home. The workshop takes place in the beautiful Beckenham Place Mansion. The Mansion and the Park have ample free parking accessible from the Beckenham Hill Road entrance. Beckenham Hill and Beckenham Junction Stations are a short walk from the park grounds and go across South East London to Blackfriars, London Bridge, and Victoria. Catch the 54 bus from Beckenham Junction Station for an 11-minute bus ride to the venue. There are no refunds once you’ve paid for the workshop, but you can transfer to another date. Just let me know 24 hours prior to the workshop, if you can't make it, so I can fill the spot. Space limited to 20 people. All equipment provided.